that is in place today was established in 2014. In the past four years of this program, we have successfully hired on eight interns full-time. 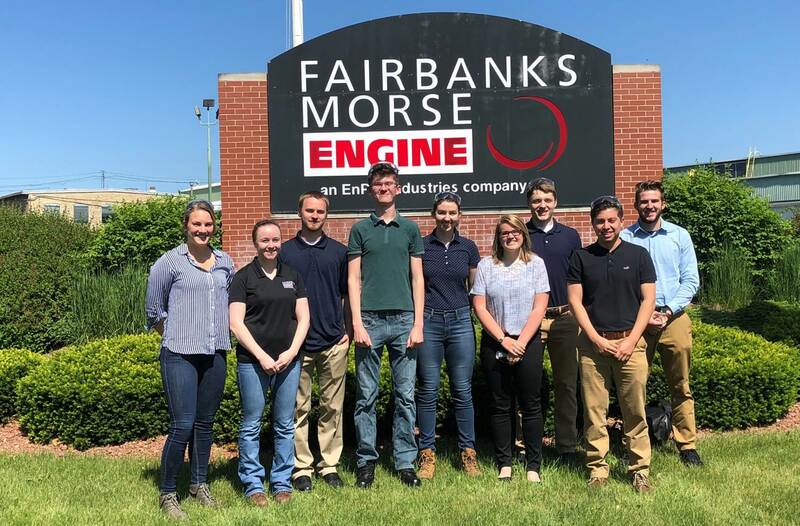 This year’s program at FM included nine interns working out of Beloit, WI that supported the marketing, supply chain, project engineering, quality engineering, research and development, technical services, and engineering departments. At the start of the internship, each intern worked with their manager to create specific goals for them to achieve throughout the summer. Toward the end of the summer, the interns shared a summary presentation about their accomplishments and experience with Fairbanks Morse leaders and team members. 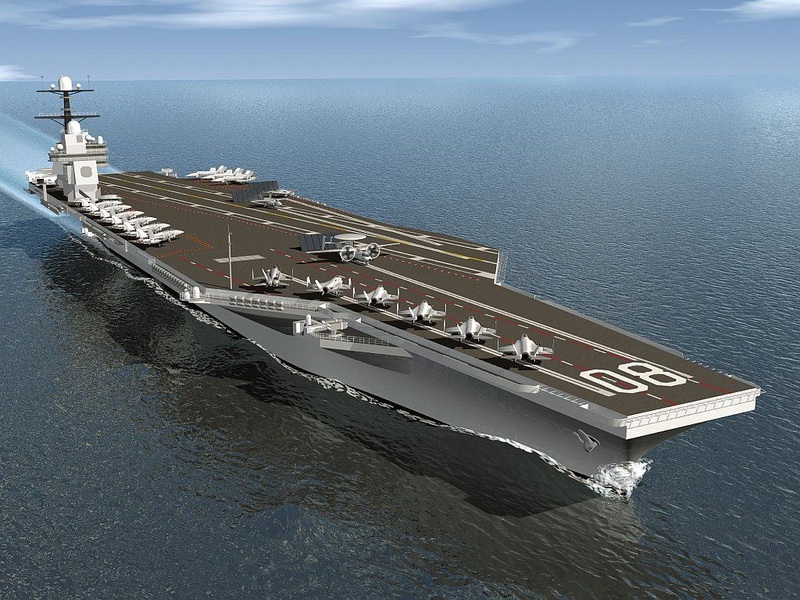 “As a college intern, I’ve enjoyed working with and learning from engineers with decades of experience. I’m working on challenging projects that are meaningful for Fairbanks Morse, which isn’t always the case with an internship position. This has been a great opportunity, and I’d recommend it to any student looking for an internship focused on real-world projects and applications,” one intern said. “I’ve learned a significant amount of information about working for a company as well as better knowledge about good engineering practices. I’ve learned life lessons from interactions I’ve had with my boss, as well as the other employees I work with,” an intern shared. 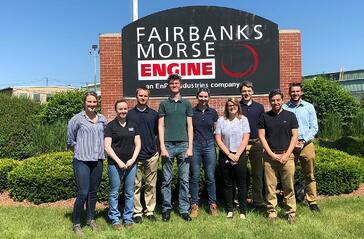 We thank all of the interns for the assistance they provided the Fairbanks Morse teams this summer and wish them all the best this year at school! To view opportunities to join the Fairbanks Morse team, visit our Careers page.